What is a fasta file and how do I open a fasta file? The .fasta file extension is used for files related to biology. The .fasta file extension is used to describe files that has something to do with nucleic acid, DNA and protein sequences. Aside from this basic information saved in the .fasta format, it also contains headers containing other information such as comments. The .fasta format is usually written in single line that contains the sequence, symbols and names. This file extension is mostly used by files and biological information created using the FASTA program, an application used by biologists and biochemists in terms of recording electronic data about DNA and other information. This software is also used for speedy comparison about nucleotides and other biological data, and this can only be possible if the files are in the .fasta format. 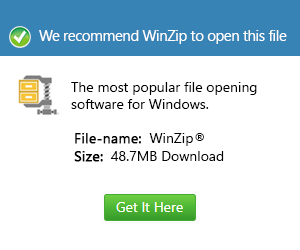 These .fasta files usually need software, such as FinchTV, in order to be opened. Other DNA sequencing software like CubicDesign DNA Baser also uses the .fasta file extension.